Michael Scott was born in Drogheda, Co Louth. 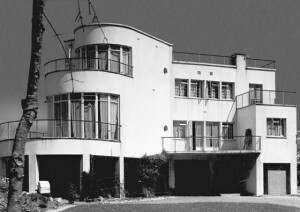 He is widely considered to be the most important Irish architect of the 20th century. Some of his notable buildings include the Abbey Theatre, Busarus, Donnybrook Bus Garage, the American Embassy and Tullamore Hospital. 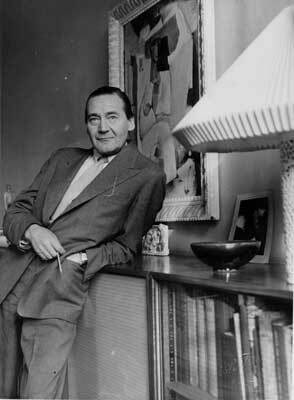 In 1937 he designed Geragh, Sandycove, Co. Dublin as a home for himself, having bought the site beside the Martello Tower some years previously. Scott originally intended to build a home for his father, who was an avid fisherman. However, his father refused it, so Scott built a house for himself. He had so much enthusiasm for the project that he claimed to have designed the house in one day. Geragh is designed in an International style with maritime imagery. It is made up of a series of decks, railings and portholes. Scott bought the Martello Tower next door in 1954. 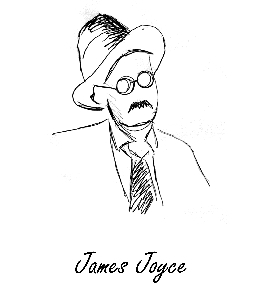 He and his friends founded the James Joyce Museum with financial assistance from filmmaker John Huston, whose final film was a highly acclaimed adaptation of James Joyce’s classic short story ‘The Dead’ from Dubliners. The Tower was officially opened as a museum on Bloomsday, 16 June, 1962 by Sylvia Beach, who first published Ulysses. Over the years, the museum collection has greatly expanded thanks to the kind generosity of many donors, which include Paul Ruggiero and Samuel Beckett. In 1978, an exhibition hall was added to the building and a new entrance installed at ground level. Samuel Beckett was unable to attend the re-opening ceremony, but donated a tie Joyce had given him to the museum’s collection. The James Joyce Tower & Museum is now open 365 days a year and admission is free.